This page is where you can shop for recommended hunting gear. We don't necessarily use all of this gear, we've compiled this list for your convenience. We highly recommend the Badlands line of backpacks for the recreationist or the hunter. Badlands backs their packs with the best warranty in the industry in case something does go wrong. A variety of camping cook stove and ovens are on the market. Yoiu should be able to find the one that suits your needs. 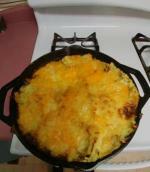 We are going to add the camp-stove oven this year so we can bake some foods too. 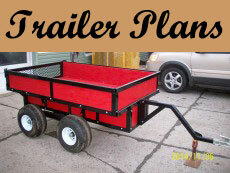 If you are considering a back-country trip of any type then you need to consider taking dehydrated food with you. Light, compact and nutritious you will feed you and your crew easily. Our favorite brands of hunting knives. Find the blade that will work for you! Geber and Buck knives are what we use. We love the Wyoming Knife for gutting. It works really well for getting into the stomach cavity without the danger of cutting open the stomach contents. Yuk! 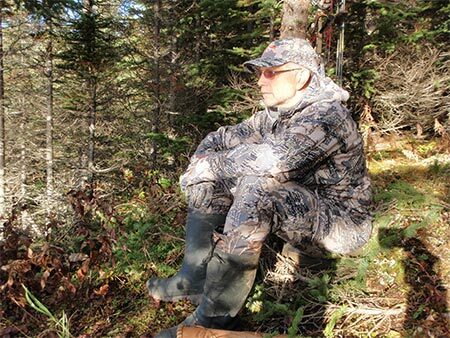 The Sitka brand of hunting clothing is "The Best" camouflage on the market today. As far as our recommended hunting gear is concerned, this stuff is number one in concealment. If you are heading out into the woods, you must protect your feet with good boots. It doesn't matter if you are climbing high mountains or walking the lowlands, keep those feet dry and comfortable to stay outside longer. A base layer is a must when you are dealing with the cold or just to dissipate your own moisture. It is imperative that you avoid cotton for ANY layer! Layering will keep you warm and dry, you'll stay outside longer and enjoy the experience much more than if you try to wear heavy clothes to stay warm. We hope this page was of some benefit to you. 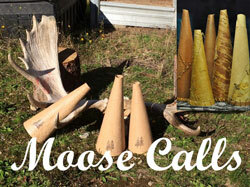 Please share this page (and the website) with your moose hunting friends. 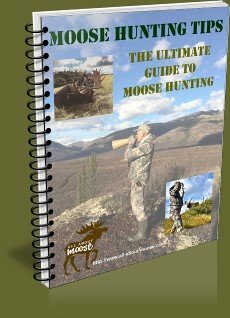 The information contained on this site is to help you get outside and find moose. 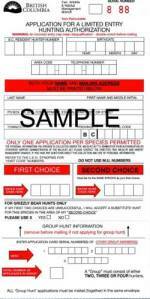 If the words on this site were helpful, made sense and ultimately make you a better and more successful hunter the we feel we've done our job. Please be sure to leave comments or us the contact us links. We'd love to hear from you and we really want to know if our information helps you?